By searching for more secure credit card processing, the team behind SMITE found what they needed, plus more — access to localized alternative payment methods. They also wanted to consolidate payment processing for all products in their store, help users find their preferred payment methods, and send all payments to their company’s PayPal account. And with these improvements to their purchase process — and the projected jump in the volume of payments — they’d also need solid anti-fraud protection. Atlanta-based Hi-Rez Studios — F2P success story. Hi-Rez has developed titles for PC, mobile, and console gaming platforms, often incorporating elements of team- and combat-based gameplay. Notable titles include SMITE, Paladins: Champions of the Realm, Jetpack Fighter, and Global Agenda — the first-ever FTP title available on Steam. All it took was six weeks of coordinated work to finish integration and start seeing results. Enabled localized payment methods at checkout, from 700+ available globally. Consolidated payment processing for all store items into one streamlined system. Directed all sales revenue into client’s preferred account. Enabled intuitive in-store interface for more accessible product display. Displayed localized pricing for all in-game products in all global markets. Listed prioritized payment methods in localized, clean checkout UI. Enabled Hi-Rez to create custom products including items, currency, and bundles. Incorporated currency product recommendations for user’s desired value. Reviewed disputed transactions 24/7 using behavioral and data metrics. Incorporated custom data parameters with region-specific adaptability. 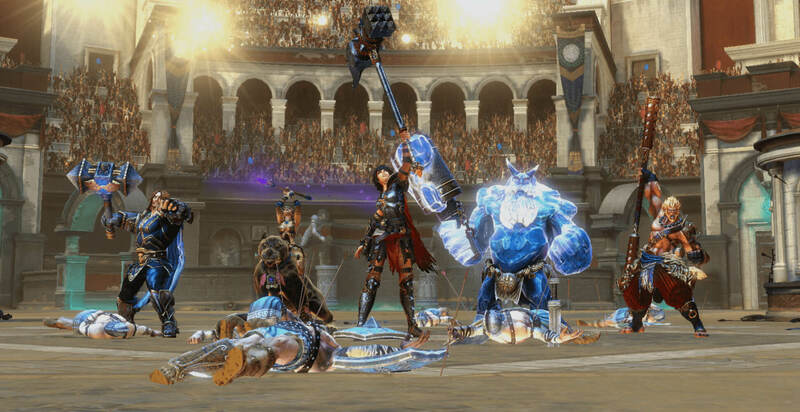 SMITE players celebrate victory with their Xsolla-powered in-game gear. Where success goes, more work is sure to follow. 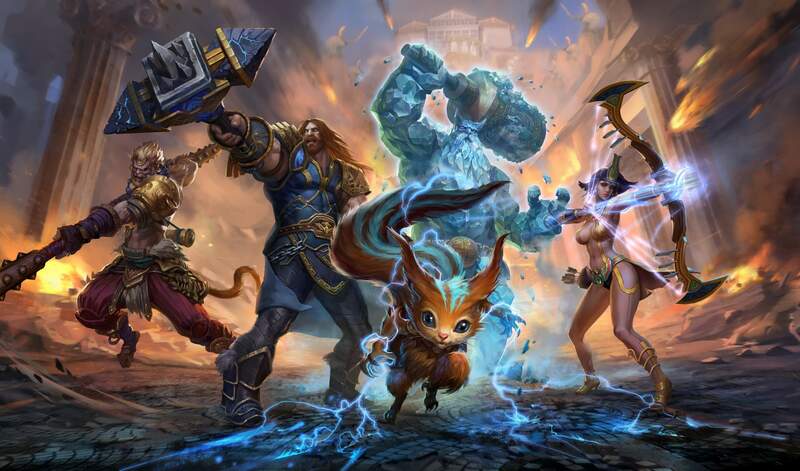 Shortly after Xsolla’s integration with SMITE was completed, Hi-Rez Studios also decided to integrate Xsolla with all three of its other titles. Read the latest success stories first when you sign up for our newsletter.